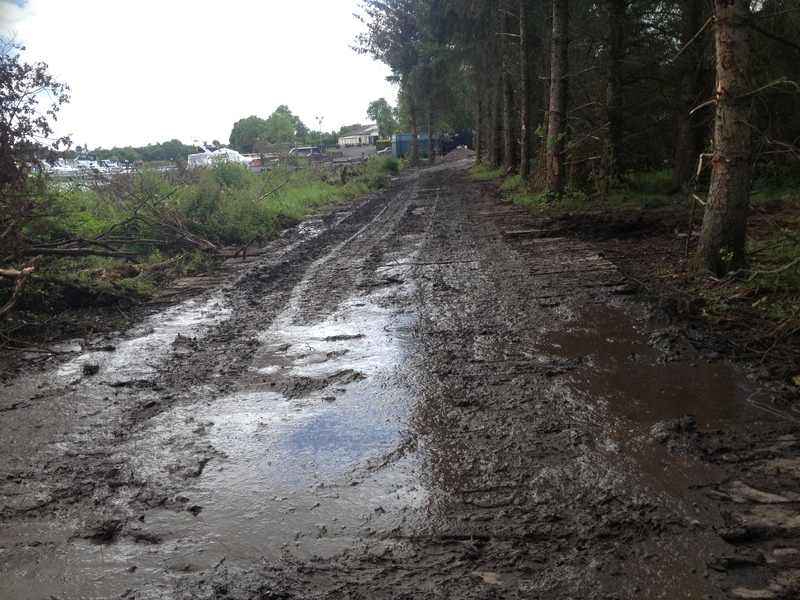 Have you got boggy, soggy ground and can’t get your machinery and plant across the site? 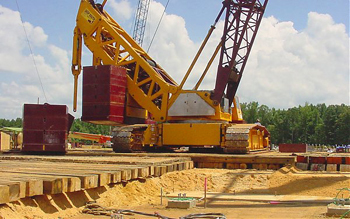 Is your project in danger of falling behind schedule? Do you want to spend money on environmental reinstatement or compensation if you damage the ground? 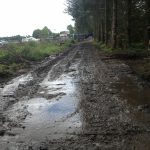 Diggermats Ireland has the solution to all your access and temporary road problems with a good choice of ground protection mats to help you increase crane and plant stability and minimise ground damage. Diggermats was established in 2005 and is a family run business which has quickly grown into Ireland’s largest independent supplier of bog and crane mats for all your temporary roadways and ground protection solutions. Based in Trillick, Omagh, County Tyrone we supply to Northern Ireland and the Republic of Ireland. We also have links with network suppliers in the UK and Europe with large stocks of mats enabling us to provide a fast delivery service. For more information or if you need a quote please just send us an email.